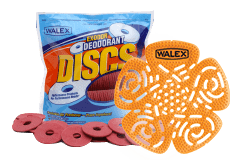 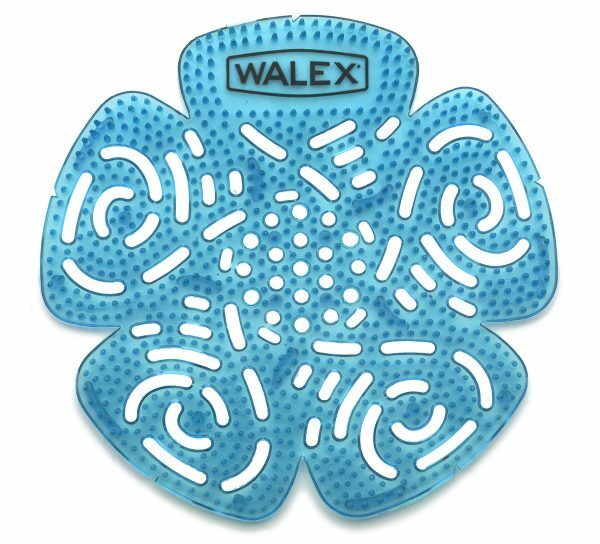 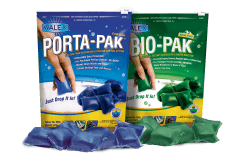 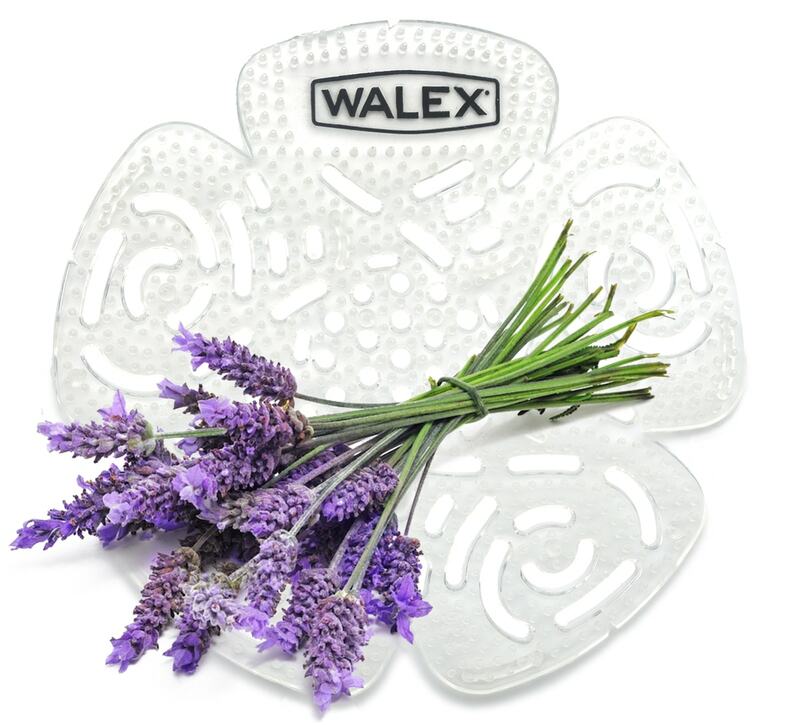 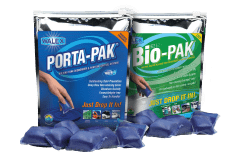 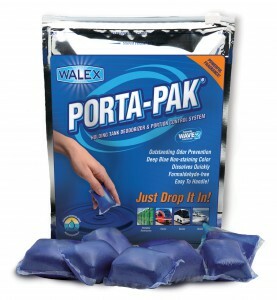 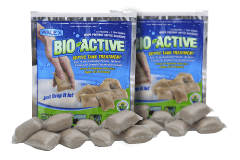 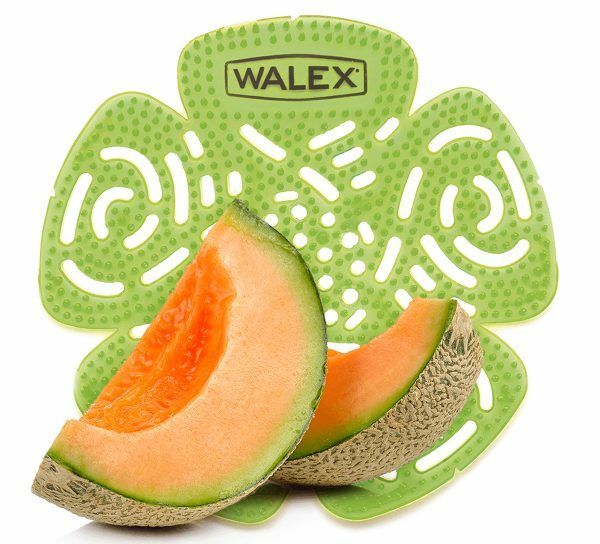 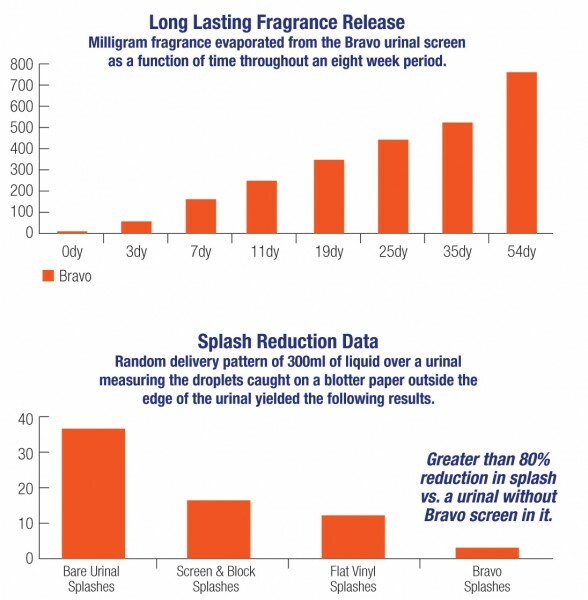 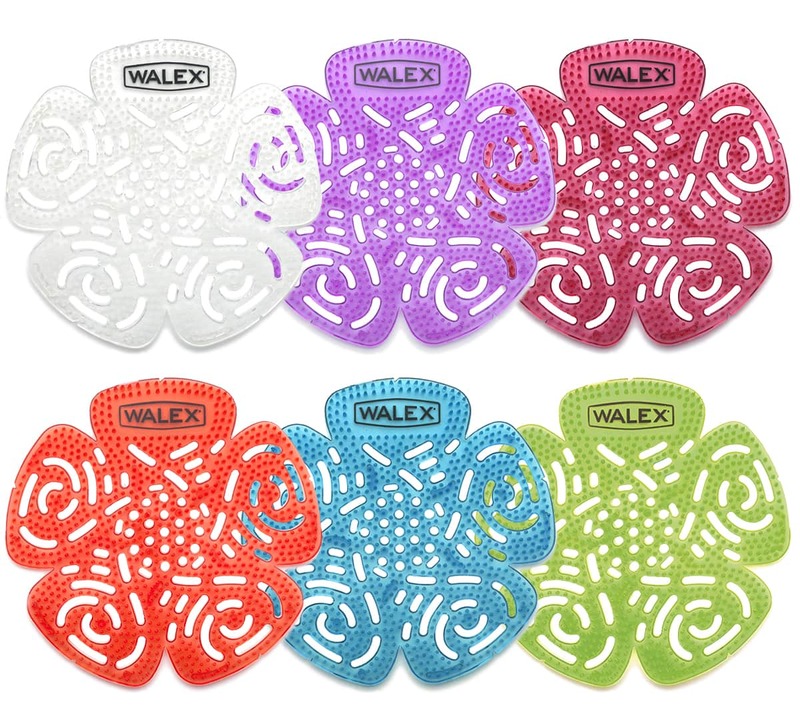 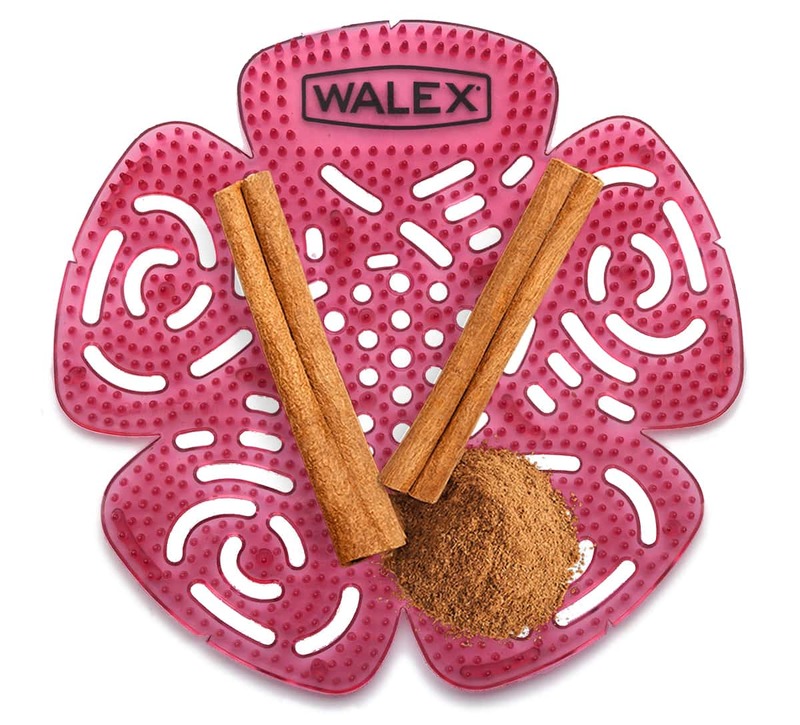 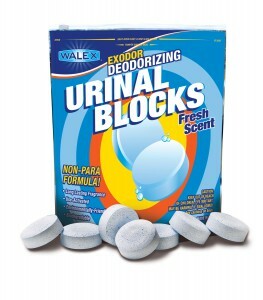 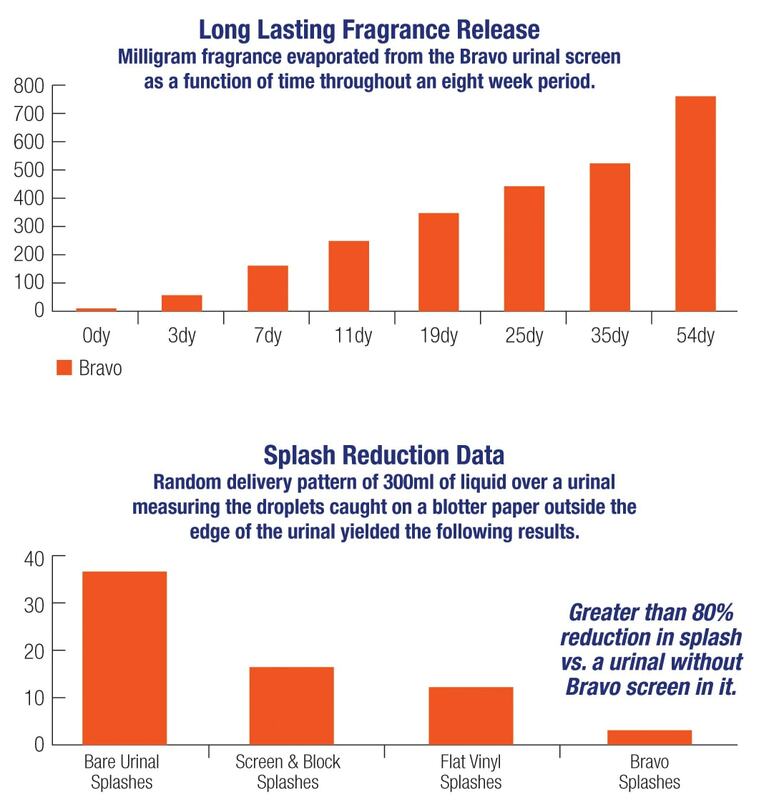 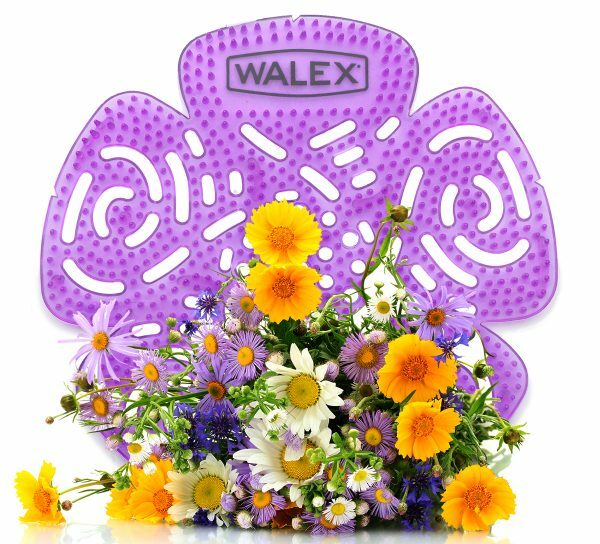 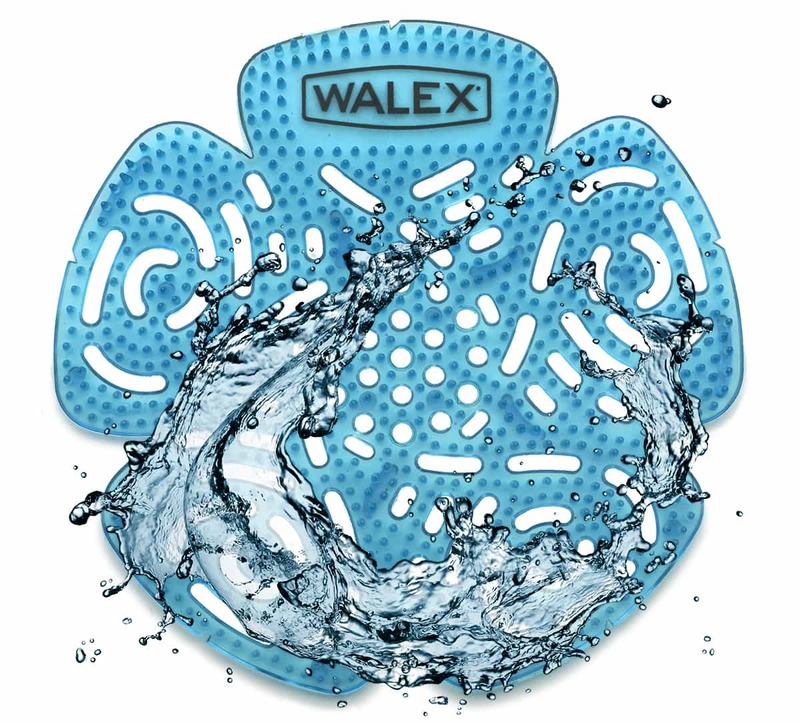 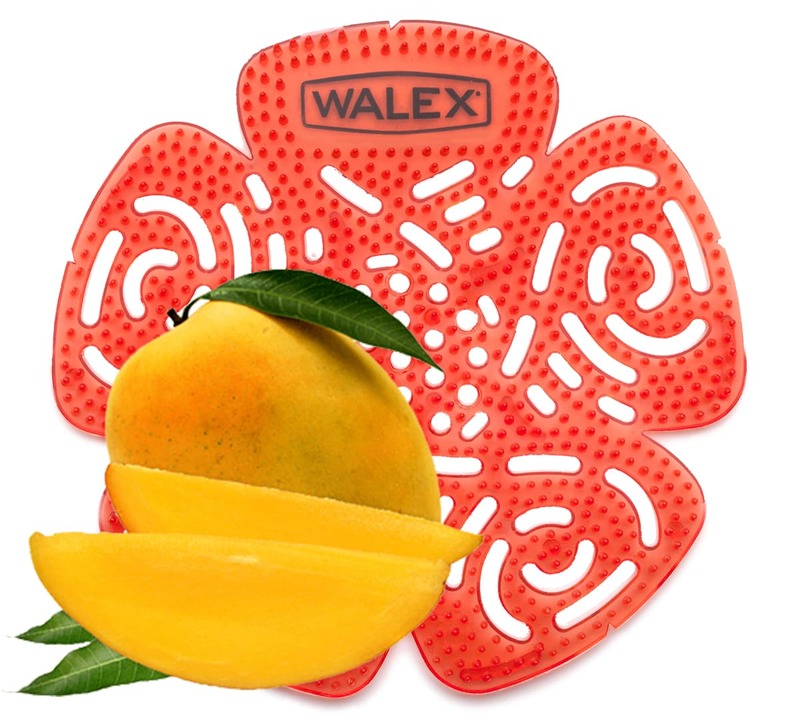 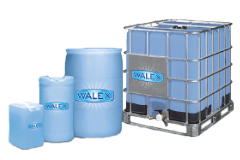 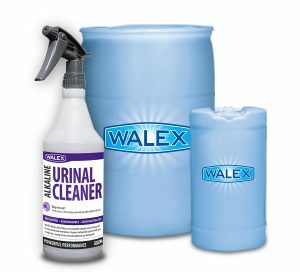 Bravo Deodorizing Screens | Walex Products Company, Inc.
30 day odor control for restrooms! 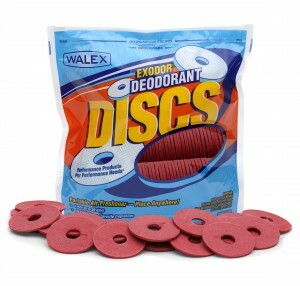 Available in 6 long-lasting fragrances! 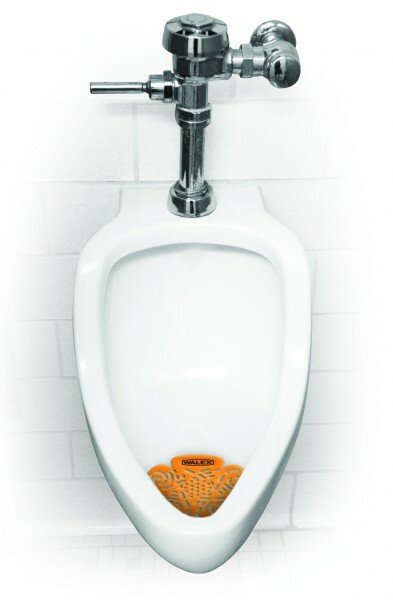 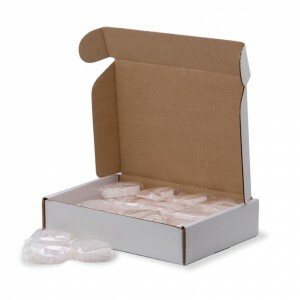 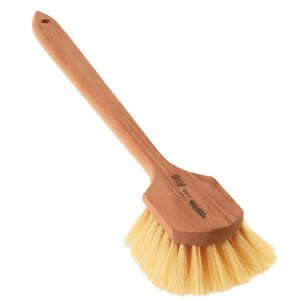 Place one Bravo screen into restroom urinal to help add fragrance and assist in keeping urinal clean.